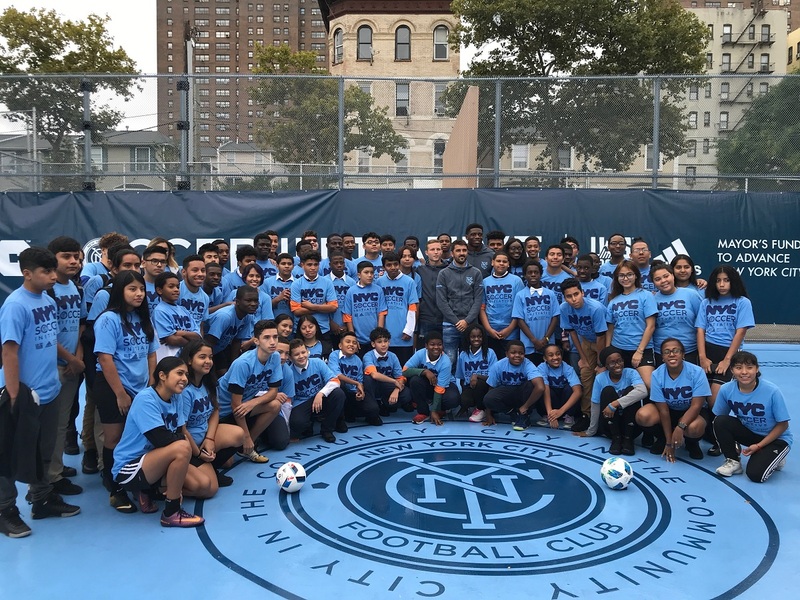 This month, we unveiled our year two Safe Places to Play mini-pitches as a part of the New York City Soccer Initiative. 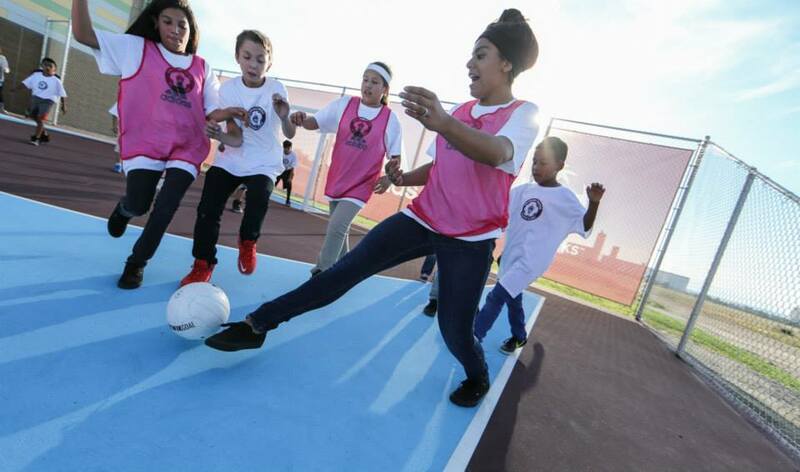 These mini-pitches mark the latest development in our It’s Everyone’s Game national movement to build 1,000 mini-pitches nationwide and engage one million children annually in Soccer for Success by 2026. We teamed up with sports scientists at The George Washington University to learn how to best keep girls in the game. The secret ingredient? Making it fun. In a new story from the Los Angeles Times, U.S. Soccer Foundation President & CEO Ed Foster-Simeon sits down with Kevin Baxter to discuss how the Foundation is working to grow the game in communities where the need is greatest. 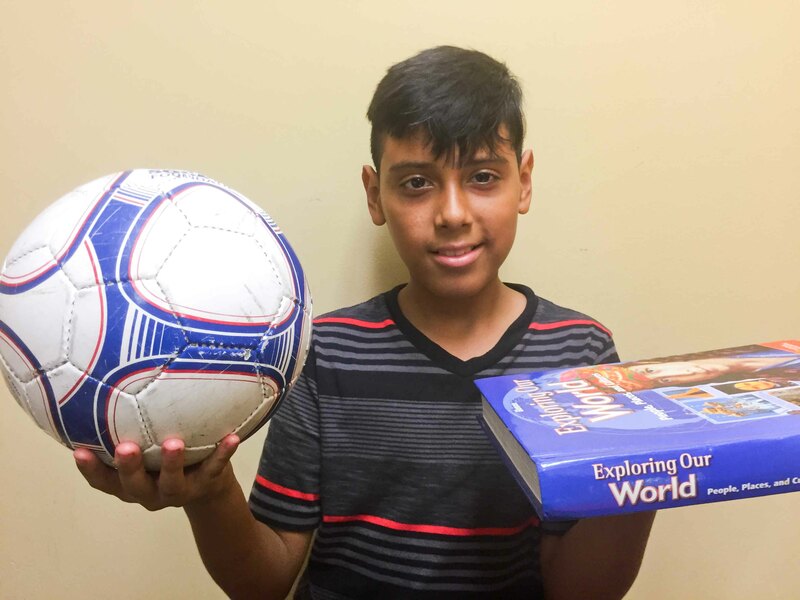 Through Soccer for Success, Justin has not only honed his soccer skills, he has also grown in various aspects of his life. Interested in leading a workshop at an event attended by innovators in the sports-based youth development field? 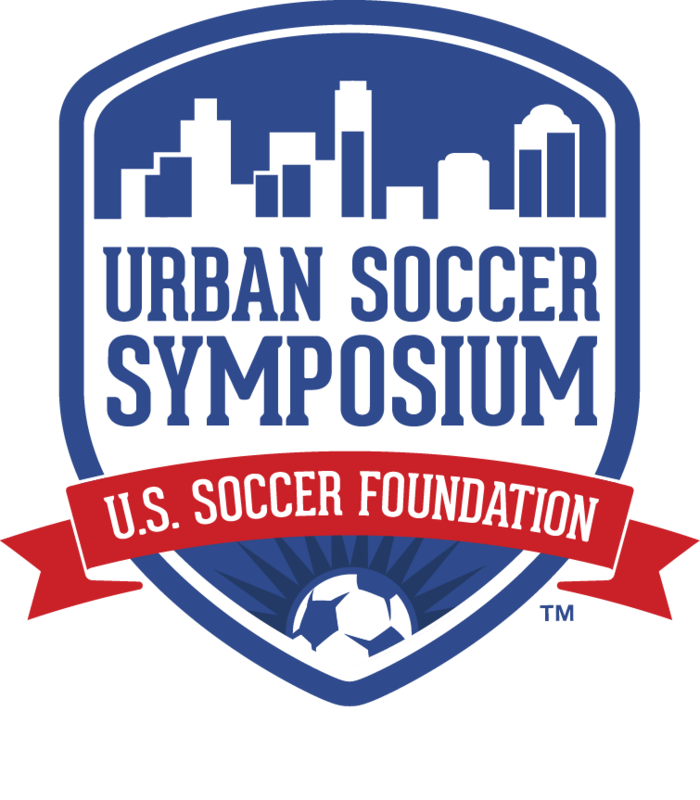 Submit your request for proposal (RFP) to present at the 2019 Urban Soccer Symposium by 11:59 p.m. EST on November 27, 2018. 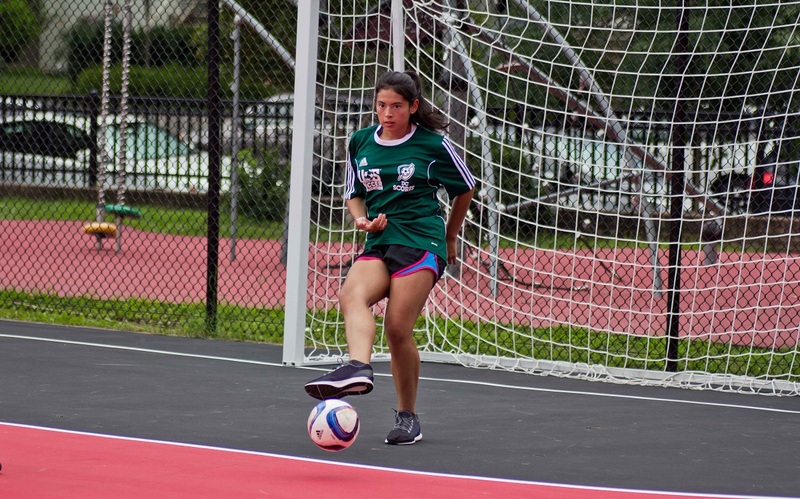 As champions for social change, Foundation ambassadors believe in the power of soccer and help us spread our work to new audiences. We're excited to welcome former U.S. Women's National Team star and recent NWSL champion Heather O'Reilly to our team of ambassadors. 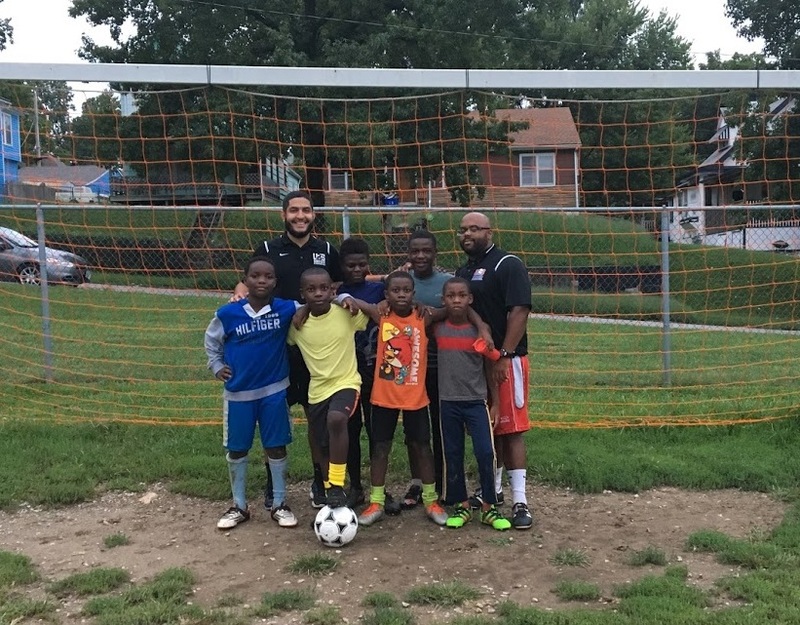 When coach-mentors Diego and Rick met their newest Soccer for Success participants, they were surprised to learn that the children spoke little English. However, they soon realized that through the sport of soccer they already spoke the same language.